I believe if I asked many of my friends whether they thought that God’s love is unconditional, I’d get a mix of responses. There would be some who’d say, ‘No way!’ They believe that God is the ‘ultimate in condition-imposing beings’. He sets the standards, sets them way too high, and then delights in marking everyone down. This is the God of ‘Do nots’—just look at the ten commandments, then add the hundreds of other laws. This is the God who delights in judgement. Others would say, ‘No way!’ because they believe that God is all about setting the bar low enough that people can meet it. God rewards the basically good, the religious, the moral, the upright, the disciplined, the churchy, those who aren’t perfect but never cross the ‘line’. And then there’d be those who’d say, ‘Yes of course!’ God welcomes everybody unconditionally. 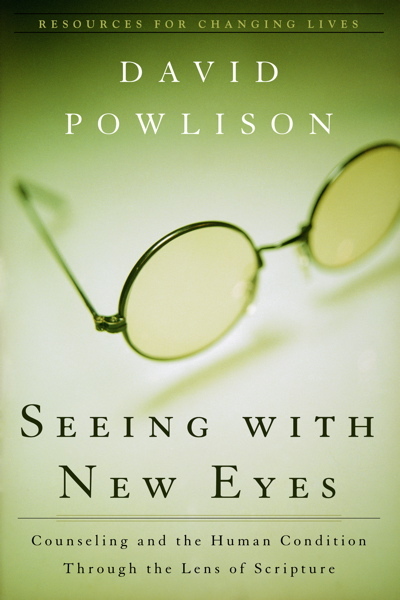 David Powlison argues that most people think unconditional love means it simply doesn’t matter what they think, believe or do. Such diversity of perspectives about God; such confusion about what God wants, how God relates; such contrast in what love means and how it works. How can this be overcome? Is there a path to clarity? Are there answers and can they be known? I say, ‘Yes!’ The Bible cuts through our subjectivity. It does so by spotlighting the significance of the events of Go0d Friday. This Easter we’re reminded again of the awesome love of God. I want the world to know this love, to embrace it, and live by it. I want people to understand that I don’t preach a message of salvation by works or religion or discipline or ritual or moral goodness. The Christian message is one of acceptance and freedom and mercy and grace. But I need to be careful, lest this message is misunderstood. God isn’t wet and wimpy, vague and valueless, tepid and tolerant, affirming and all-accepting. The God who demands nothing, ultimately offers nothing. This is a God who can be ignored as irrelevant. By contrast the true God, revealed through his Word, is loving in a way that is costly and courageous, vigorous and complex, effective and transforming. This love can only be understood in the light of the death of Jesus Christ. There is no better day to search intently into this love of God than Good Friday. On this day, we learn that God’s love is not strictly unconditional. While it’s true that God’s love does not depend upon what you do, it very much depends on what Jesus Christ did for you. In that sense it is highly conditional. It cost Jesus his life. I’m praying that this Easter we are provoked, troubled, comforted, inspired, and transformed by the love of God.